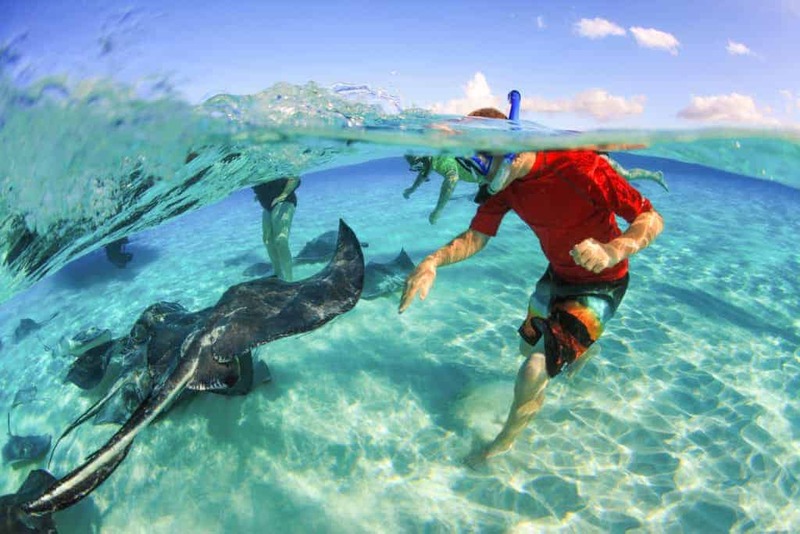 This is a popular Cayman Islands snorkeling site where tourists can witness schools of fish swimming around. Furthermore, you can discover a rambling coral reef and fascinating underwater landscapes. 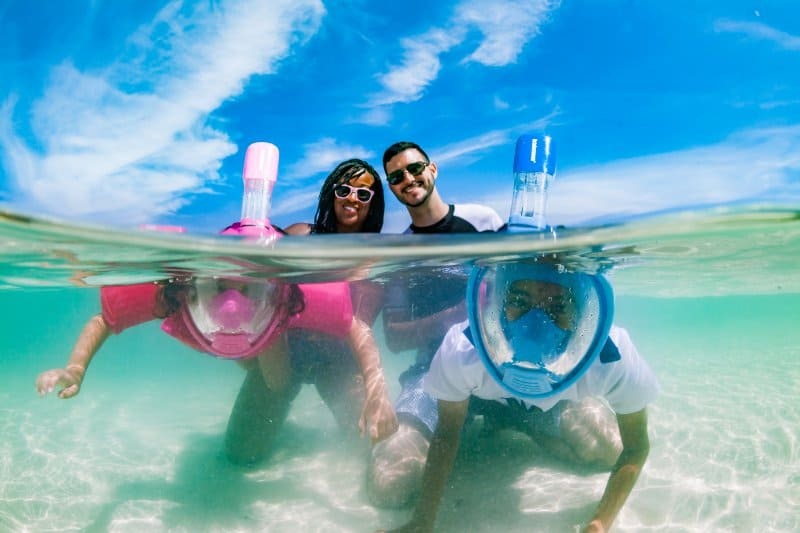 This site is ideal for both beginner and advanced snorkelers. The location of this snorkel site makes it expedient & easy to get to. There’re several places to enjoy snorkeling in the Cayman Islands, but Cemetery Beach is certainly one of the best. This reef is placed just thirty yards off the coast, making it simple for tourists to get to without needing a vessel. It’s pretty safe, both in & out of water and there’re negligible waves and currents here. Situated just south of Eden Rock, this renowned Grand Cayman Islands snorkeling site is a mere 148ft of Parrot’s Landing Rock. Tourists can wind their way through a string of extensive & convoluted tunnels here. The excitement starts at a depth of 4ft. Tarpon can often be seen hanging out in this area. Snorkeling at Spotts Beach is certainly one of the best experiences on the island if you love turtles. The site is a popular grazing ground for wild turtles and it’s pretty normal to witness green sea turtles swimming around the waters as you snorkel here. Be sure to stay within the coral reef as currents can sometimes be strong here. 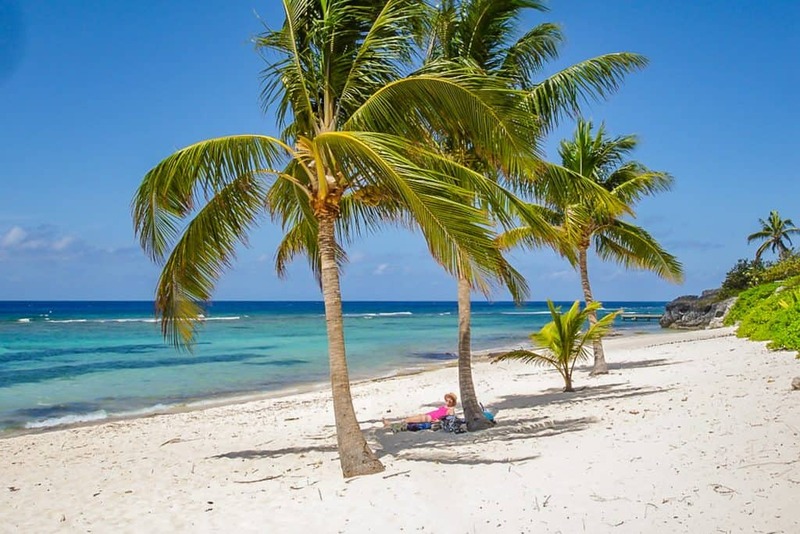 Situated in the north region of the Cayman Island, near to Rum Point, this is an excellent site as it lie square in the center of marine protected waters. Laying just 100ft off shore, you’ll find the coral reef, which can easily be accessed from land. The waters are shallow for most of the way, which means it is only a short swim before you’re right up to the coral reef. 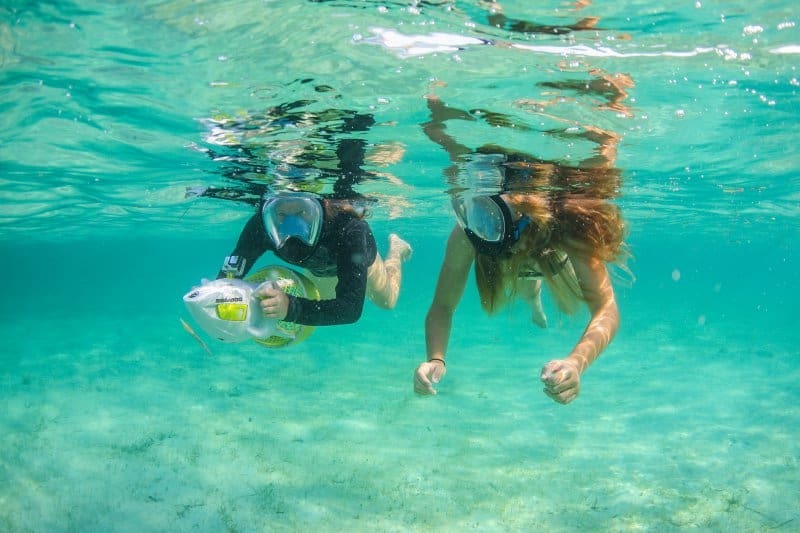 There are no shortages of fun things to do in Grand Cayman, but snorkeling is definitely the best among them. For more knowledge on the best Cayman Islands Snorkeling Sites, feel free to contact Adventura Cayman. Contact us on +1 (345) 525 4455.